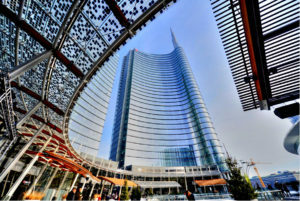 The potential relocation of major organisations to Milan, together with large scale investment from multinational corporations have made Italy’s new the place to be. Milan has always been a dynamic city synonymous with fashion, design, finance, business and importantly to the locals, style. On the other hand, investment and opportunities in the less glamorous fields of medicine, banking, technology and Real Estate have given this fascinating city even more appeal. 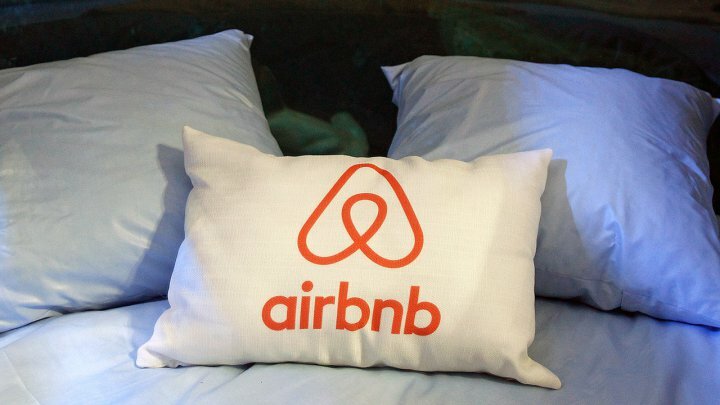 More and more foreigners are visiting Lake Como, with many discovering its potential as somewhere to run a B&B. 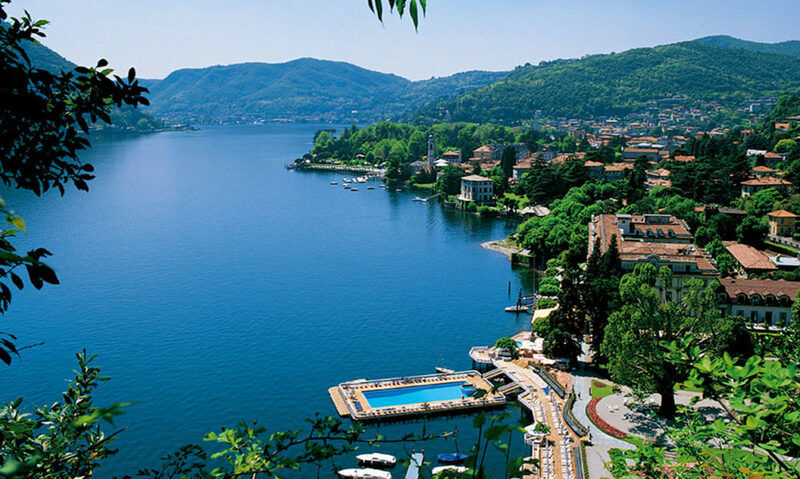 Around Lake Como, bed & breakfasts are widely used by the 80,000 British tourists that visit the lake each year. In spring 2017 Lake Como has seen a 120% rise in demand for properties suitable for running as a B&B. Many foreign buyers have plans to move to Italy permanently and running a B&B gives them the perfect opportunity to live the Italian dream sustaining a significant cost of a part of their investment.